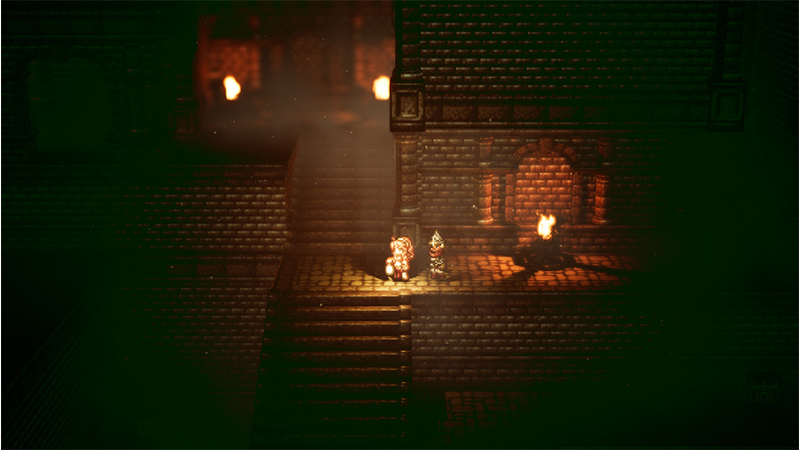 Join a cast of 8 diverse adventurers, who all begin their journey in unique ways and can interact to their surroundings with their individual abilities. 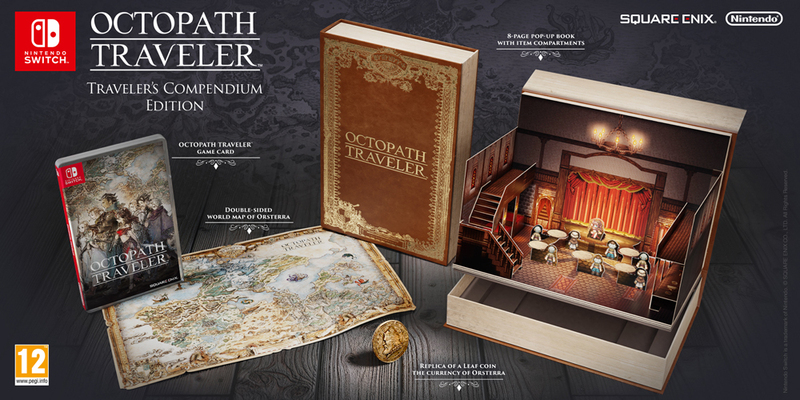 The Compendium Edition, in addition to the game, includes a pop-up book, a map of Orsterra and a replica coin of currency from the actual game. 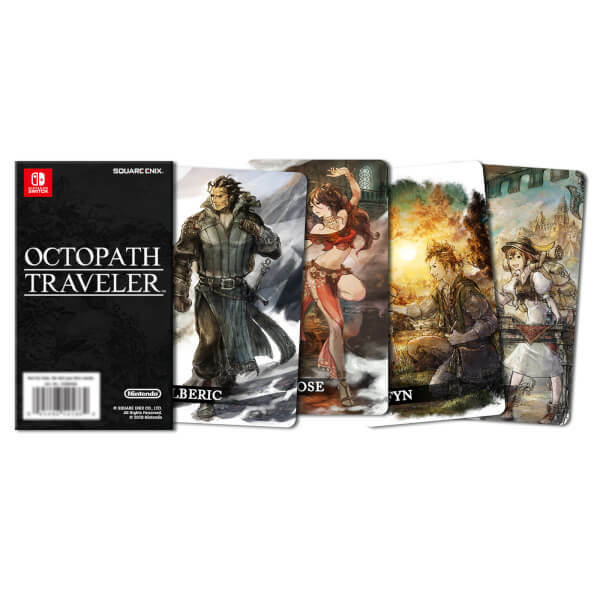 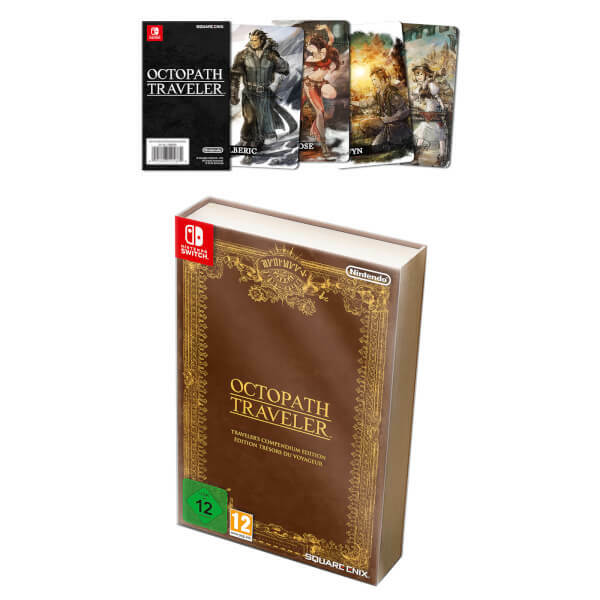 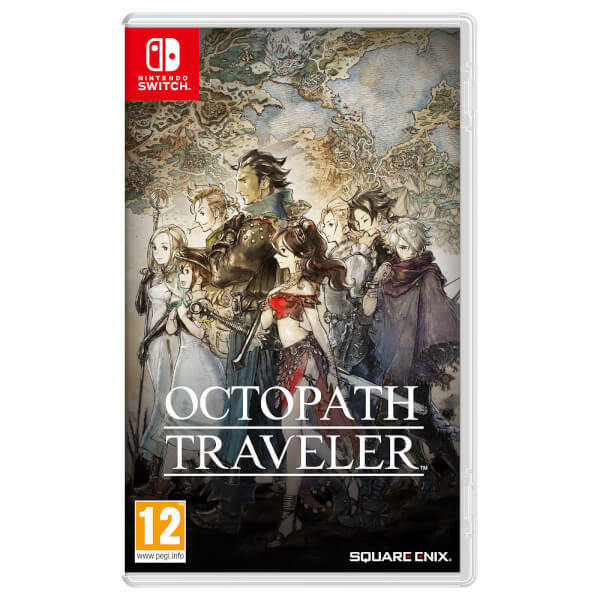 This bundle includes a set of Octopath Traveler collectable cards! 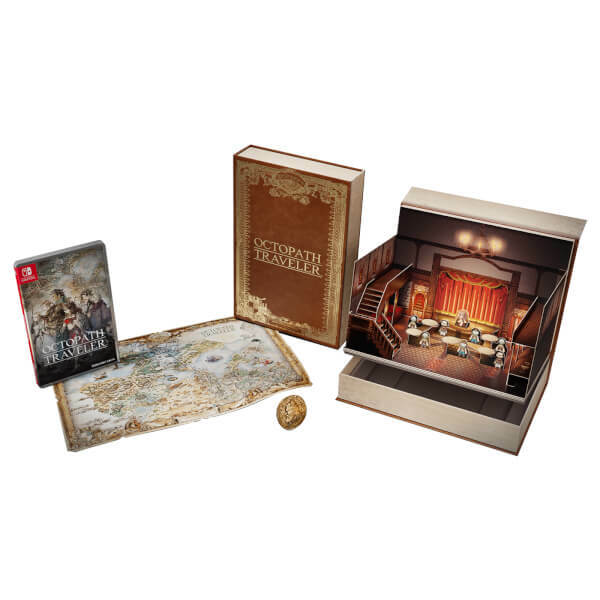 The Compendium Edition includes a Nintendo Switch Game Card, a pop-up book, a map of Orsterra and a replica coin of currency from the actual game. 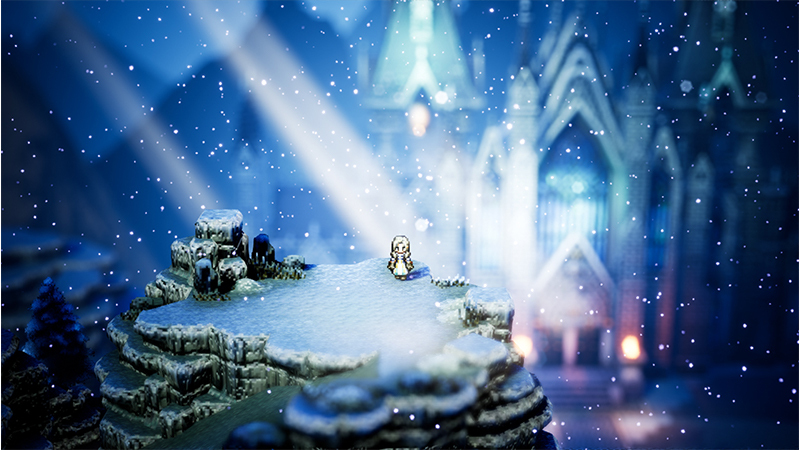 Where will your journey begin? 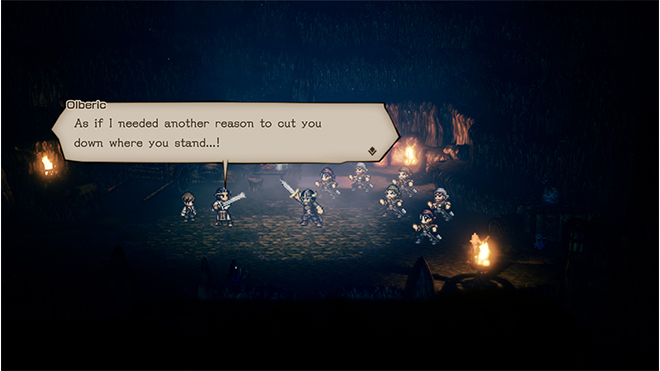 Who will you team up with? 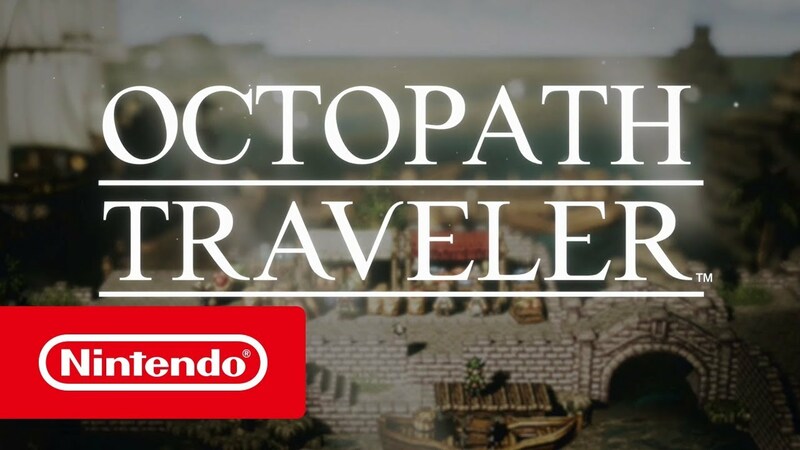 And where will you go next? 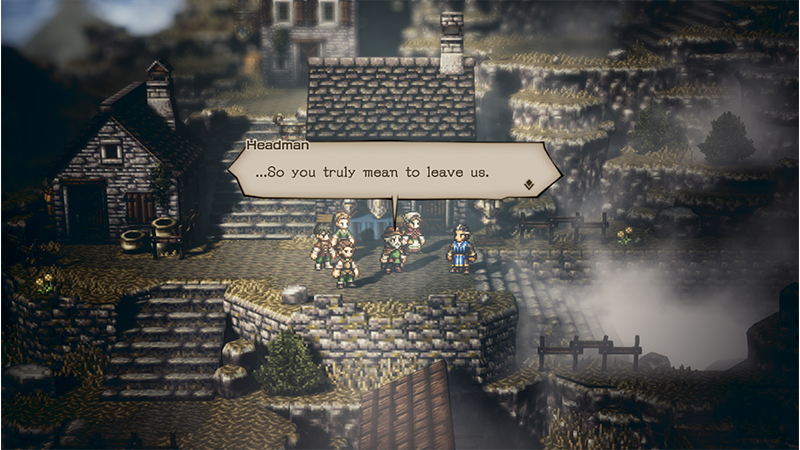 All these decisions and more are completely up to you, the player. 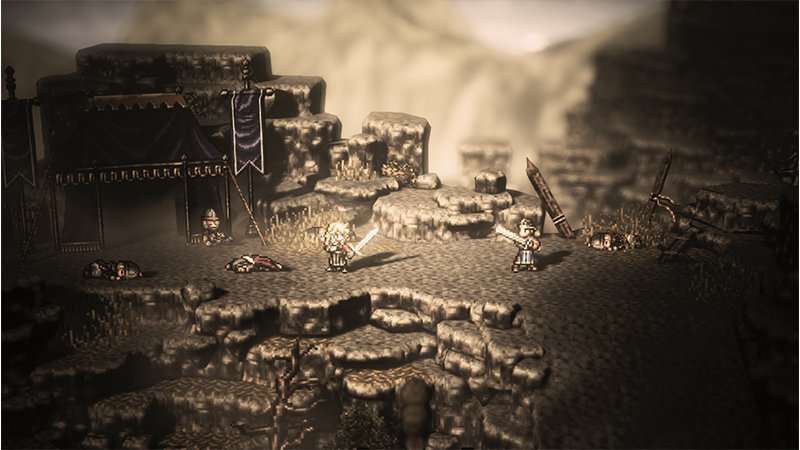 For example, the warrior, Olberic, can “challenge” almost anyone to a duel. 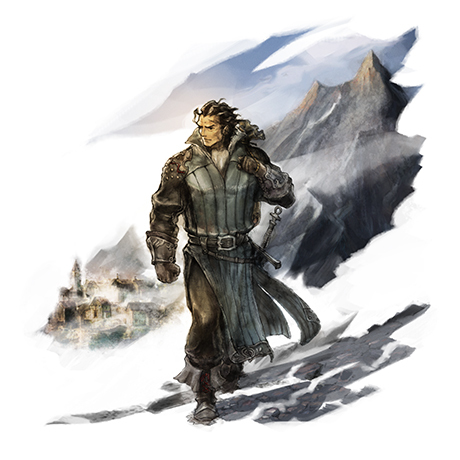 With one such duel he could expose an evildoer and bring them to justice, or force someone in his way…out of the way! 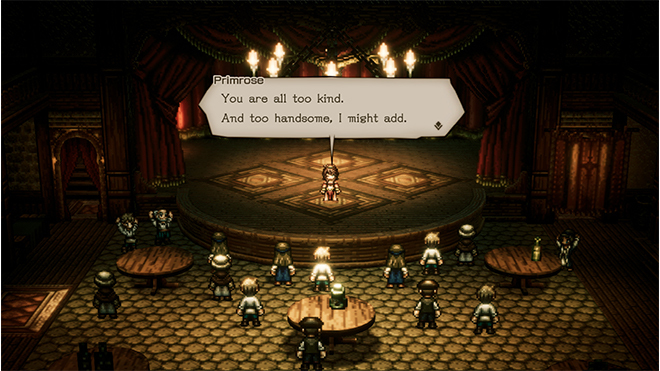 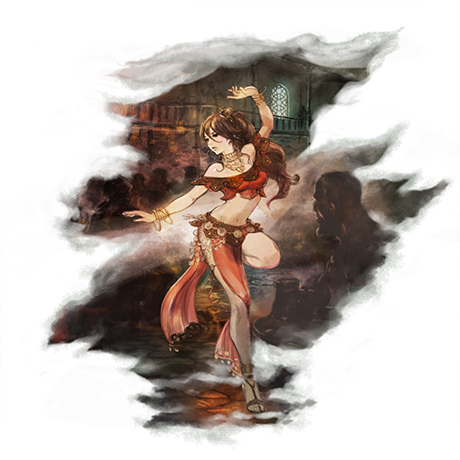 The dancer, Primrose, on the other hand, can “allure” others into following her. 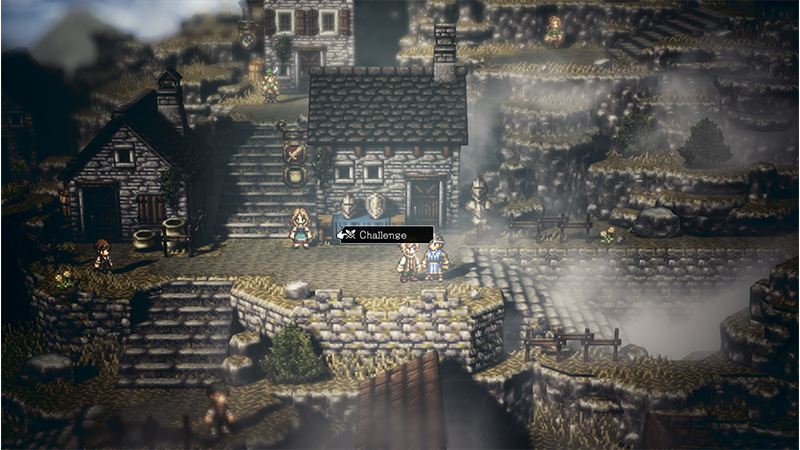 With this power, she could track down a missing person and bring them back, or lure her enemies into a trap. She can even summon an allured character to help her in battle! In this game, battles are a fusion of simple, pick-up-and-play, turn-based battles…and all-new mechanics. One such mechanic is the Boost system, which allows you to accumulate Boost Points with each turn you take in battle. 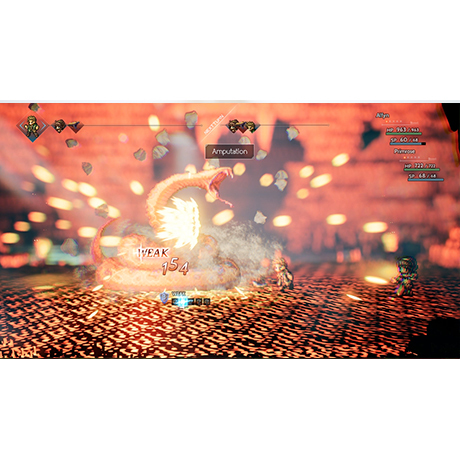 You can spend them to dramatically increase the strength of your attacks and abilities or use them to chain attacks. 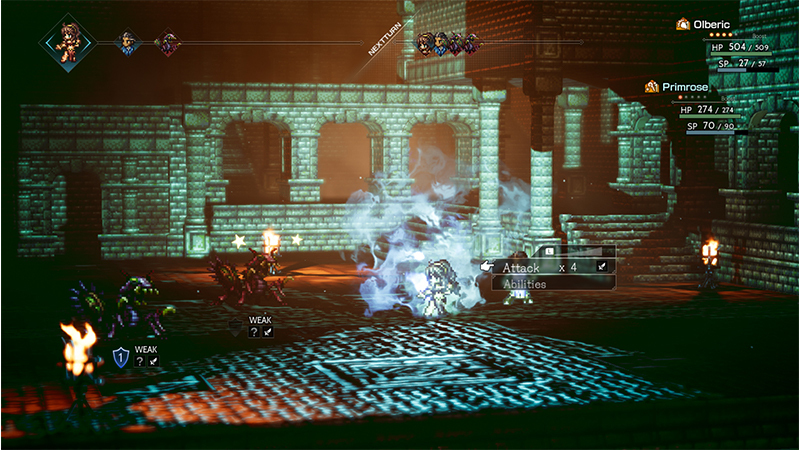 Try targeting an enemy’s weak point to break their guard, then deliver powerful blows while it's weakened! 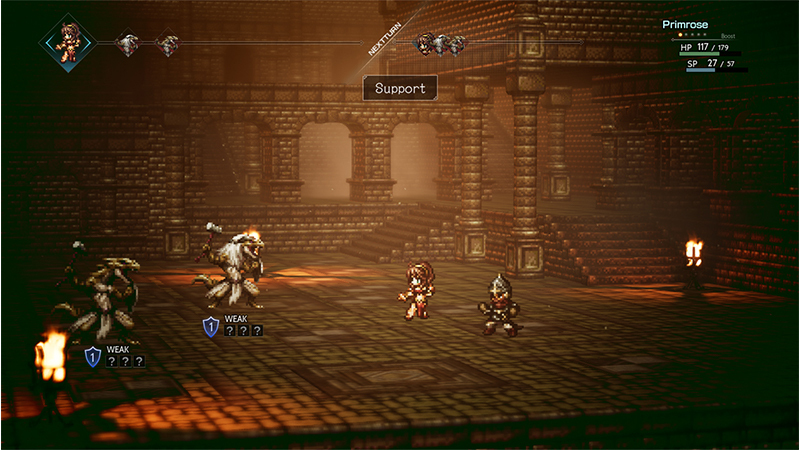 Or, if an ally’s in trouble, use it to get them right back into fighting shape. 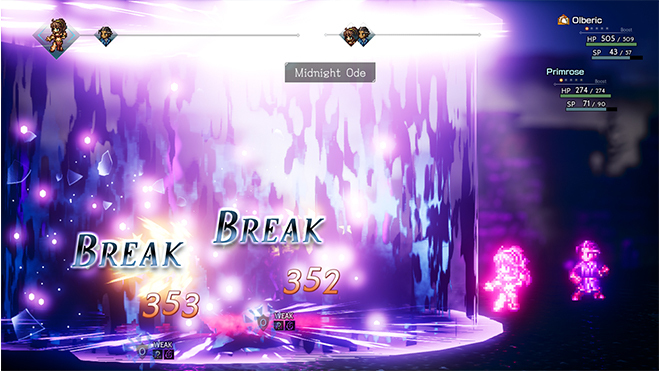 Identifying the right time to Boost may just be the key to victory. Eight travelers. 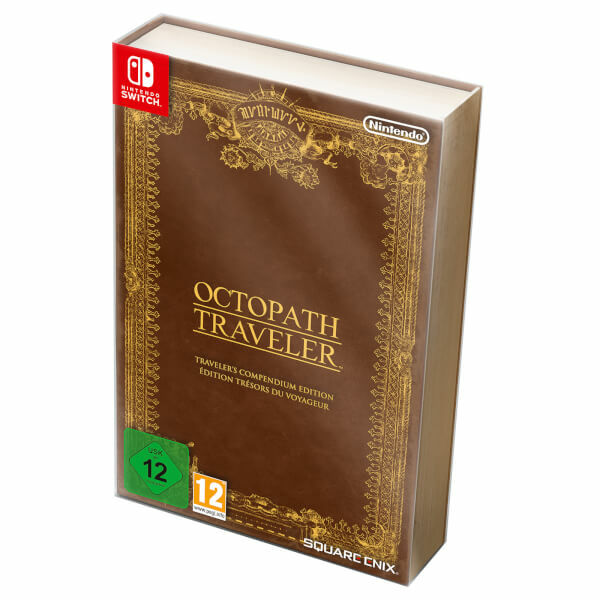 Eight stories to be told. Explore a never-before-seen fantasy world in OCTOPATH TRAVELER, a captivating RPG out now for Nintendo Switch. 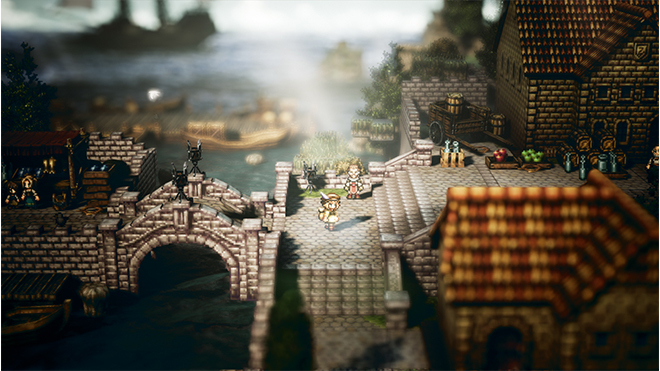 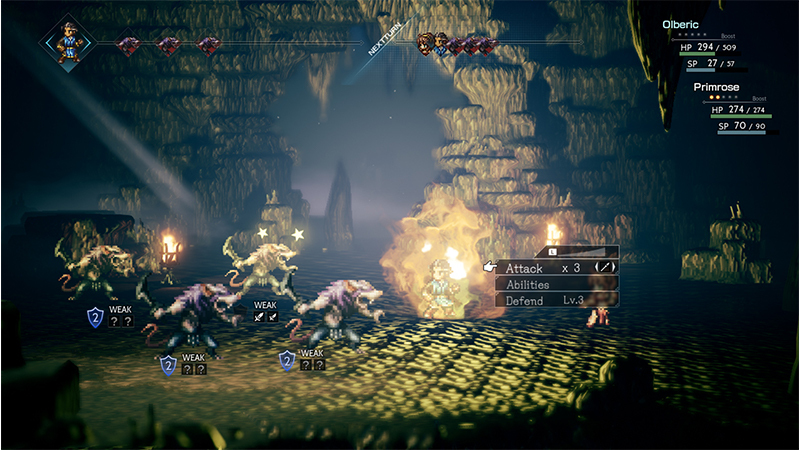 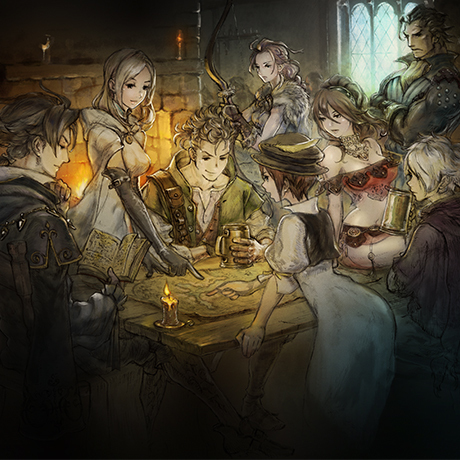 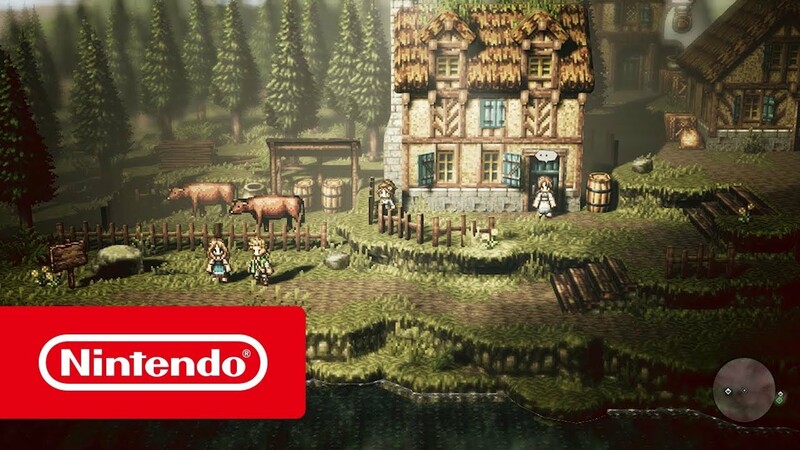 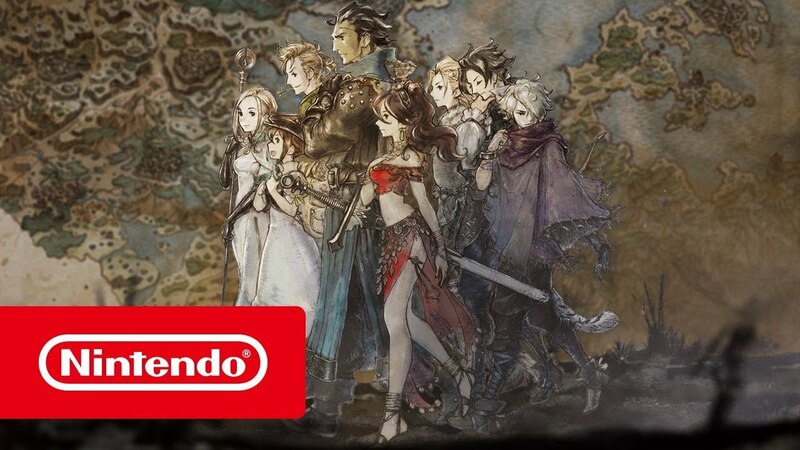 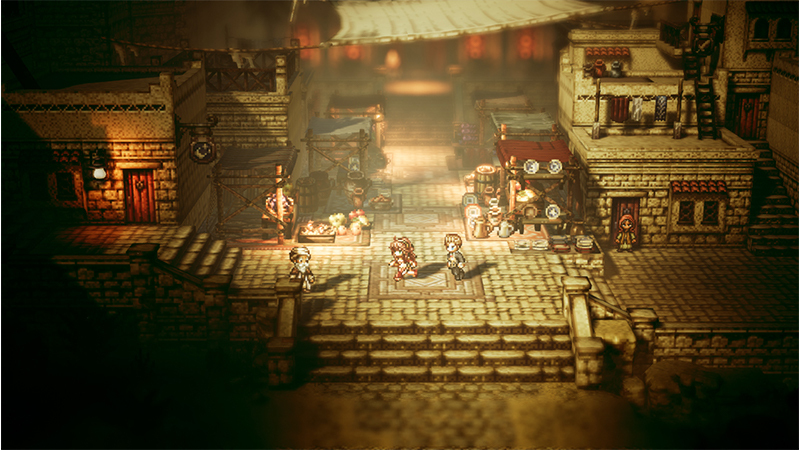 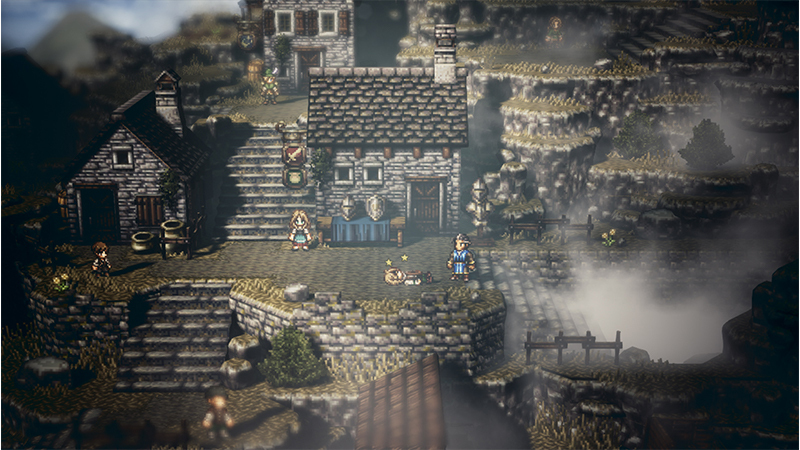 Start your journey through Orsterra in a new OCTOPATH TRAVELER demo, out now on Nintendo eShop. 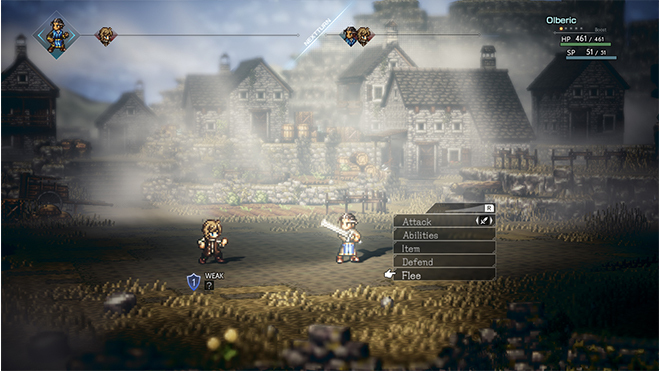 You can transfer your progress to the full game, which arrives on July 13th.